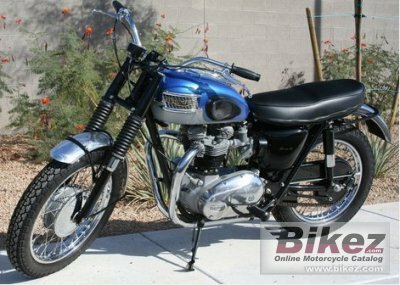 1965 Triumph Bonneville T120C Street Scrambler. Picture credit Triumphmotorcycles.typepad.com. Submit more pictures. Ask questions Join the 65 Triumph Bonneville T120C Street Scrambler discussion group or the general Triumph discussion group.